Hi, my name is Sam Millard. Living in the panhandle of northern Idaho provides the opportunity to pursue all that I love just outside my door. 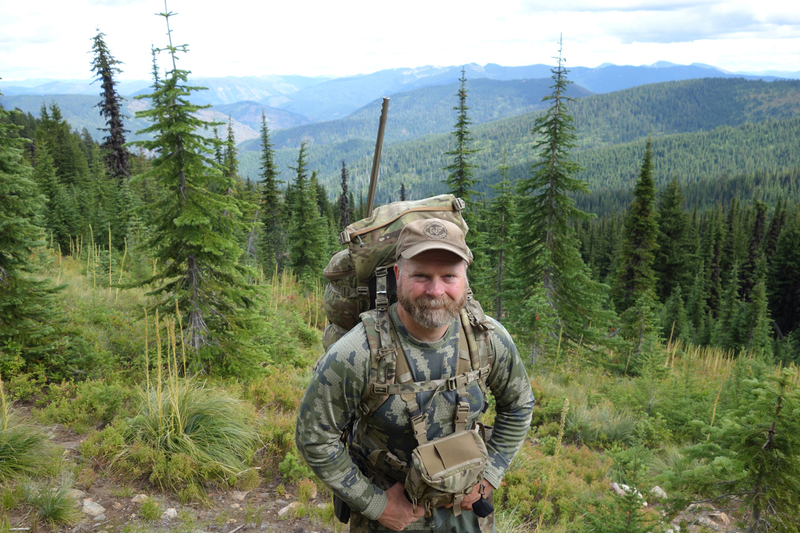 I created Panhandle Precision as an outlet to share my passion for the outdoors, hunting, and the art and science of long range precision rifle shooting. I am always looking for ways to improve my shooting, especially when it comes to long range hunting. My goal is to provide honest, detailed gear reviews based on real-world testing in the field, as well as articles and videos designed to entertain and add to the knowledge of all who share my passions. In my photos and videos, you’ll often see my wife and kids. I cherish my time spent with them doing what I love, and am proud that I can pass along the tradition of hunting and shooting to my kids. Look for Jake and Jessica often, as they continue their adventures with me.